We have some very exciting news to share with you all... I'm pregnant!! I'm currently 15 weeks pregnant with baby number 2 and I couldn't be more excited to finally share it with you all! It feels like I've been keeping this quiet for so so long, but we wanted to wait until Maya found out before telling the rest of our family and friends and of course, you all! 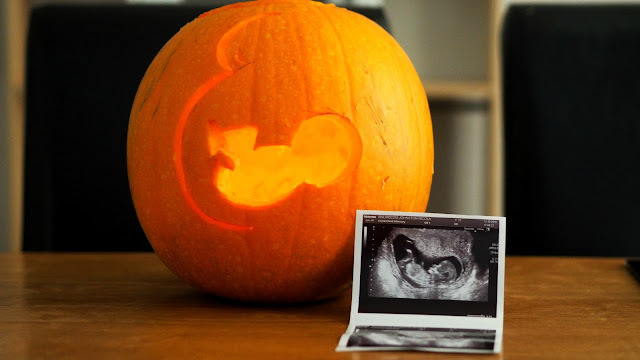 So here is our little 'bumpkin' announcement video. I'll of course be doing plenty of prengnacy updates and spamming you all with all things bump and baby here on my blog, my youtube channel and social media - all are linked below so make sure you're following me to keep up to date with everything!